How many Echo speakers can I pair with an Echo Sub? Best answer: You need to pair the Echo Sub with another proper Echo speaker — either the Echo or Echo Plus will work. For a stereo setup, you're able to pair the Sub to two of the same type of speaker — you cannot group an Echo Sub, Echo, and Echo Plus, and there's currently no support for connecting Echo Dot speakers or first-generation Echo or Echo Plus speakers. The Amazon Echo Sub is an add-on speaker that you'll currently need to pair with an Echo (2nd gen) or Echo Plus (2nd gen) to use. 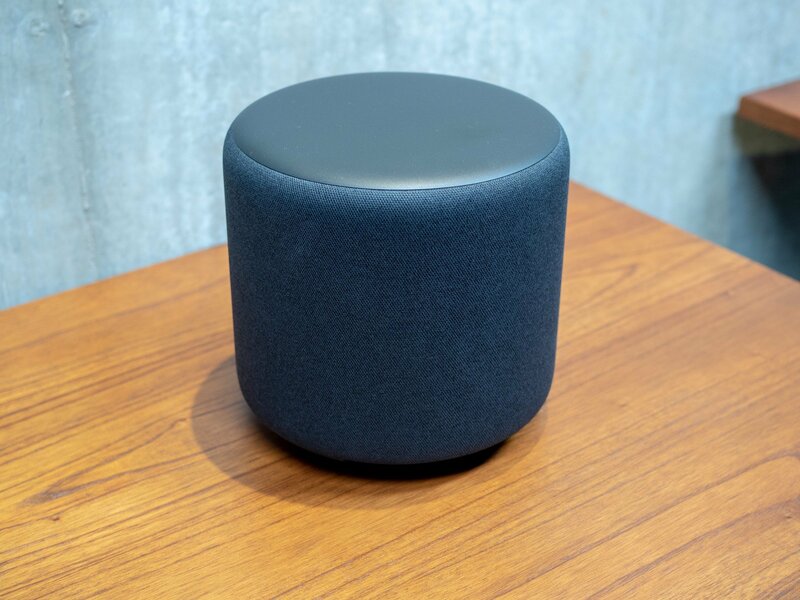 It's designed to enhance the base when listening to music with Alexa. Amazon has announced better support for multi-room music support which should include the Echo Sub. That means, in theory, you should be you could pair up all the Echo speakers in your home to play the same music. However, in terms of creating a dedicated stereo setup, you're restricted to using up to two of the same Echo speaker, with only the Echo (2nd gen) or Echo Plus (2nd gen) supported at this time. 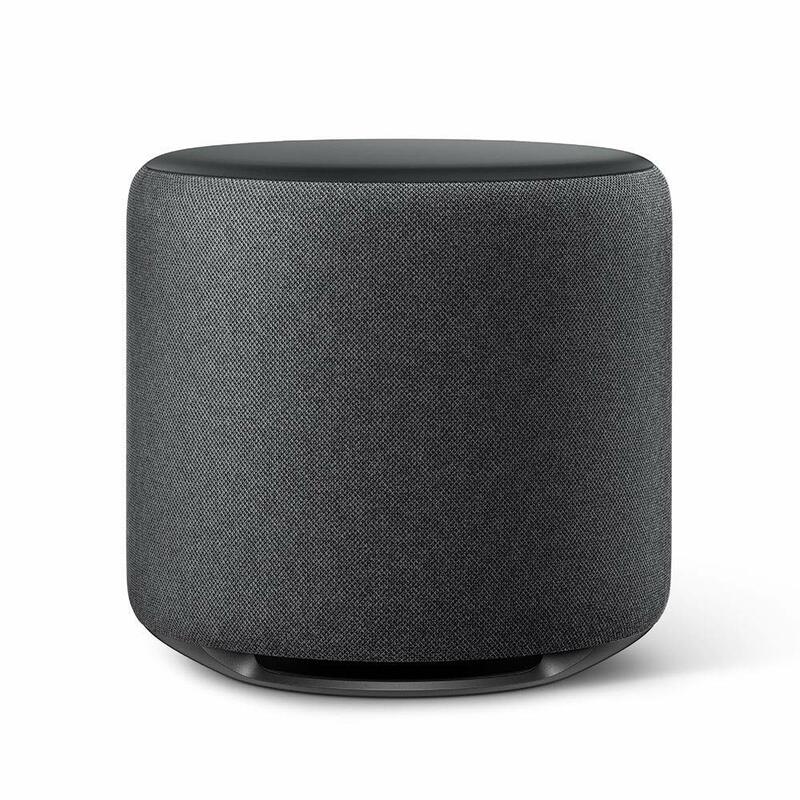 If you've heard how well one Echo speaker is for filling a room with music, imagine that doubled with the Echo Sub there to add the ".1" to the 2.1 stereo experience. Adding any more speakers may well be overkill. 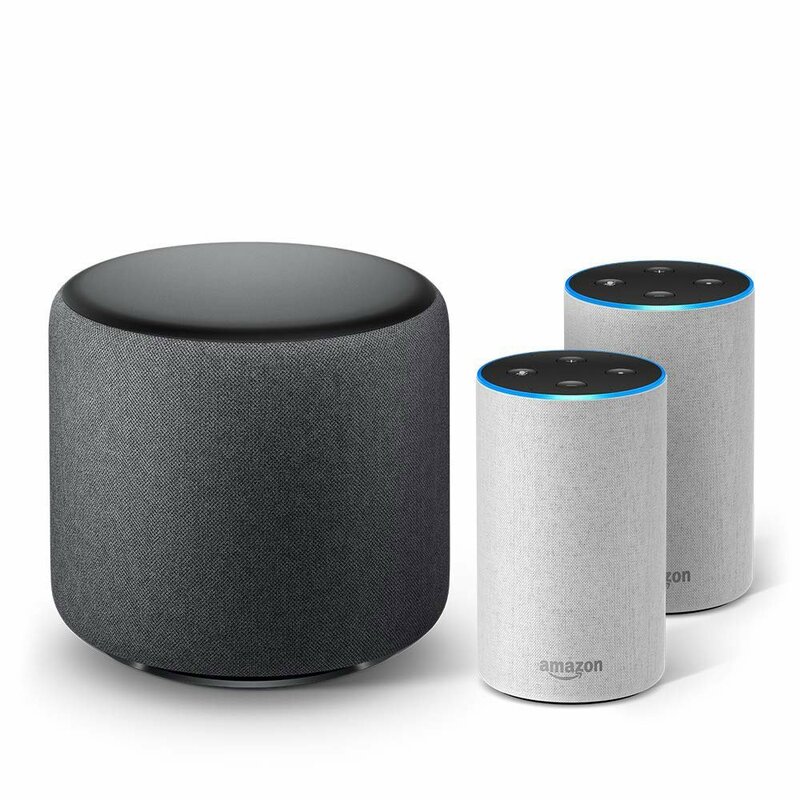 Amazon has not announced official support for connecting older Echo speakers to the Sub, or whether an Echo Dot (3rd generation or older) can be used, and based on how they're pushing a bundle with two Echo (2nd gen) speakers, we're thinking they want consumers to upgrade to the latest generation before they add legacy support. If anything changes, we'll be sure to update this post. Recommended for those who already own an Echo (2nd gen) or have ordered an Echo Plus (2nd gen). If you only own an older Echo speaker or an Echo Dot, you're better off getting an Echo Sub bundle. If you don't have the Echo speakers already, this is a great entry point if you're looking for an affordable wireless smart speaker setup (and if you want to hop on the Echo train). Bought individually, this bundle would cost you $330. For one price, you get an Echo Sub and two Echo speakers.